Below, we answer travellers’ questions about how travel medical insurance works and who foots the bills if you do need emergency medical care on a trip. In most cases, Claims at TuGo can pay the hospital or clinic directly, so you don’t have to pay out-of-pocket! Out-of-pocket expenses could also mean any kind of unexpected costs or purchases you have to make due to a travel mishap. Extra nights in a hotel, or other accommodation, etc. What are out-of-pocket benefits? How will these help me? When you’re buying travel insurance, look for out-of-pocket benefits in the policy—they provide coverage for any of the above medical or non-medical costs, as long as they are reasonable and necessary. For example, say your travelling companion is hospitalized the day you were both supposed to fly home. If you bought TuGo’s Emergency Medical Insurance, you’d be covered for hotel expenses and meals up to your benefit limit. Tip: Coverage and out-of-pocket benefit limits of course depend on the plan and the provider, so remember to check your policy! For any travel insurance plan, out-of-pocket benefits will mean different coverage amounts too. Which TuGoTM Travel Insurance plans cover out-of-pocket costs?. 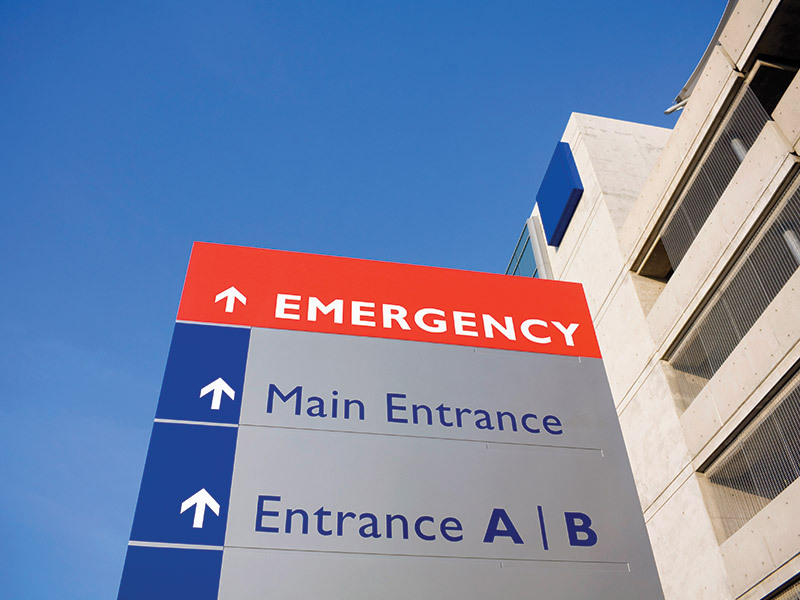 Emergency Medical Insurance You’re covered (up to a certain limit) for medical charges and other reasonable costs if you’re hospitalized. Visitor to Canada Same as above, but with different coverage amounts. Trip Interruption After you’ve left for your trip, you’re covered for reasonable out-of-pocket expenses like transportation, meals, Internet use, taxis, etc., up to a certain amount. Baggage Insurance If your luggage is delayed more than 12 hours, you’ll be covered for out-of-pocket sundry items you have to buy to tide you over (underwear, toothbrush, etc. ), up to a certain amount. TuGo tries to avoid out-of-pocket expenses for our travellers. How do we do this? In many cases, TuGo can work directly with the medical service provider (hospital, clinic, etc.) to pay them directly, and avoid having you charge your credit card or pay in cash while you’re away from home. In most destinations around the world, this is possible. With our network of preferred providers, we work with hospitals, clinics, and other health providers to take care of the bills on our end. We pay for any medical bills and hospital visits directly, whenever we can, so you don’t have to pay out-of-pocket or up-front! 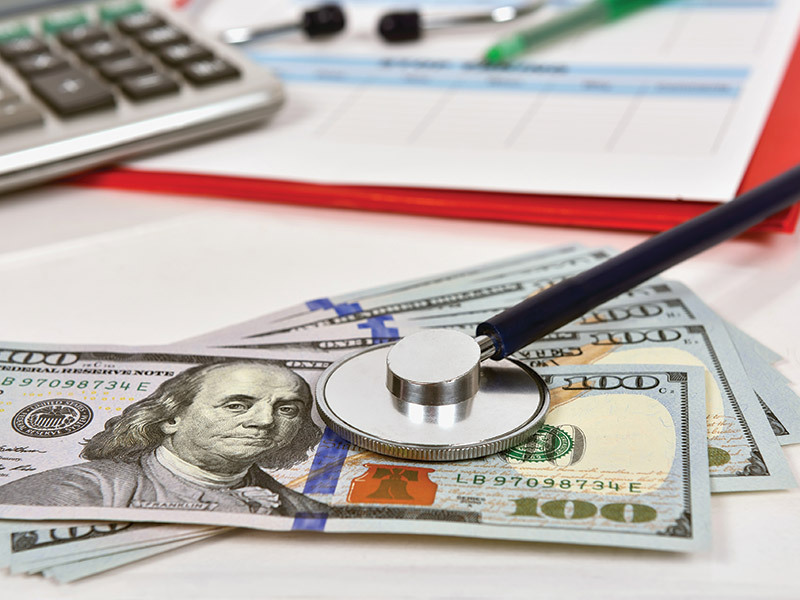 Why do some hospitals ask for up-front payment and not others? Most hospitals in the US have frequent visits from Canadian travellers and readily accept and bill travel medical insurance companies. Some hospitals will take a deposit (your ‘out-of-pocket’ cost) at the time of treatment to protect themselves in case the bills are solely the patient’s responsibility. This is a common practice for hospitals in Mexico and around the world. If a claim is denied, these hospitals have little recourse to recover money from a traveller who may already be back at home. These hospitals usually ask for a guarantee either directly with the insurer or a local assistance company. Claims at TuGo contracts with reputable assistance companies globally to minimize the chance that a traveller will have to pay up front. Why can’t my travel insurance always deal with the hospital directly? In some instances, due to remote locations, or hospitals unfamiliar with working with a Canadian insurance provider, the traveller might have to pay up front, out-of-pocket. If this is the case, open a claim right away, and send in your signed claim forms with any original, itemized bills and receipts. This will speed up your reimbursement. Tip: It would be tough for any insurance company to guarantee 100% ‘no out of pocket expenses’. If you’re shopping around, and your insurance provider promises you’ll never have to pay out-of-pocket, take a closer look at the policy itself! If you do have to claim your out-of-pocket expenses, here are some tips to speed up your travel medical insurance claim! We answer more of your travel medical insurance claims related questions in our FAQs.